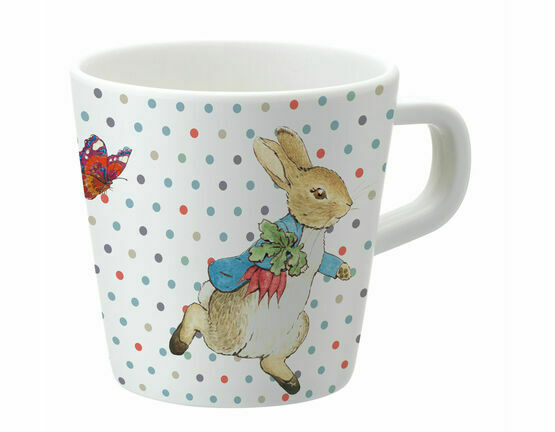 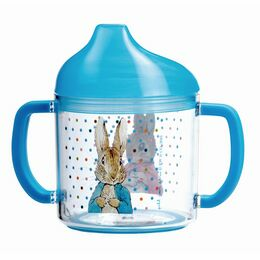 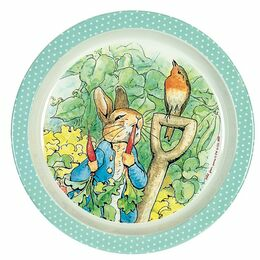 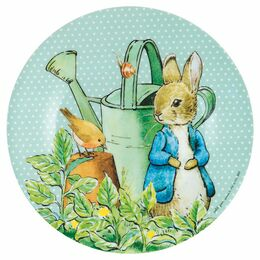 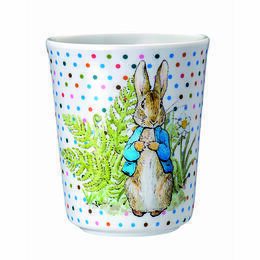 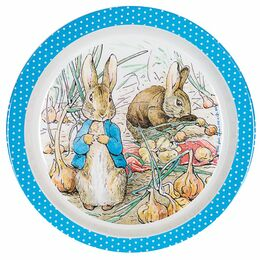 A must have item for a fan of the iconic Peter Rabbit, this single handled mug from Petit Jour Paris features beautiful graphics and colours that co-ordinate perfectly with the rest of the Peter Rabbit collection of melamine tableware. 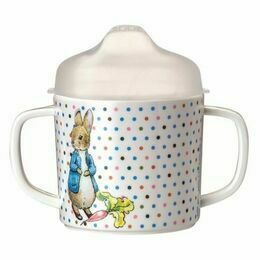 Will be adored by boys and girls alike. 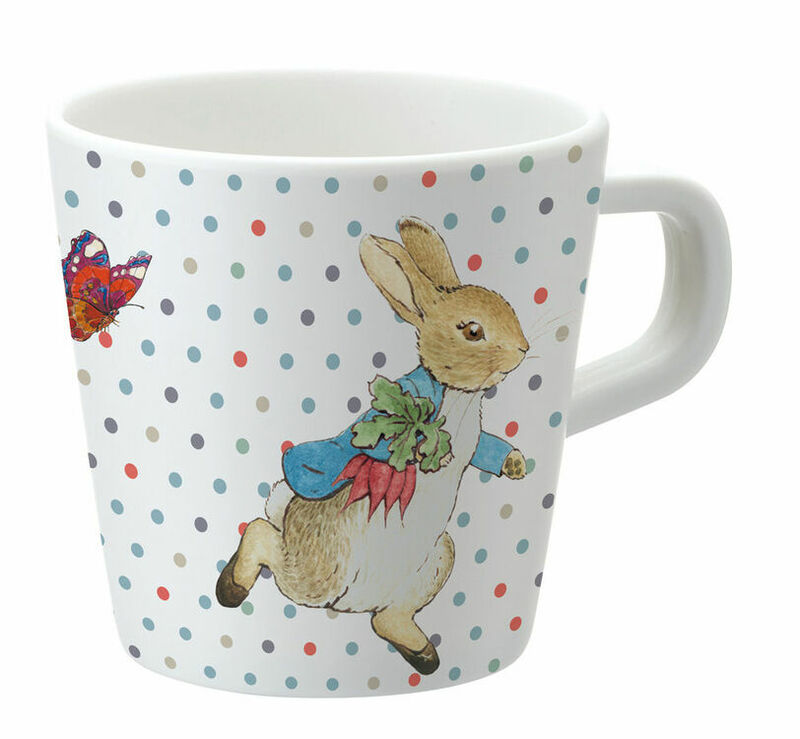 I do love it, and I'm looking forward to seeing my Great granddaughters face when she next comes to visit, her own pretty little mug. 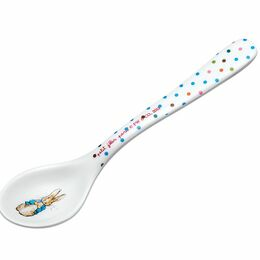  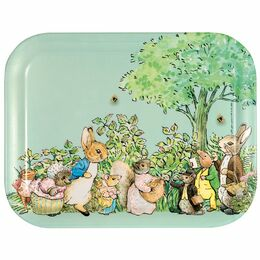 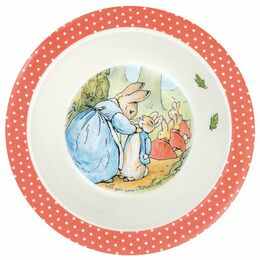 Bought this as an Easter present for my two year old Granddaughter very pleased with it and the service.